The first place to start is the relationship you have between your own heart and soul. Look at the relationships you have in your life right now. Identify which ones are toxic, starting with the relationship you have with yourself. 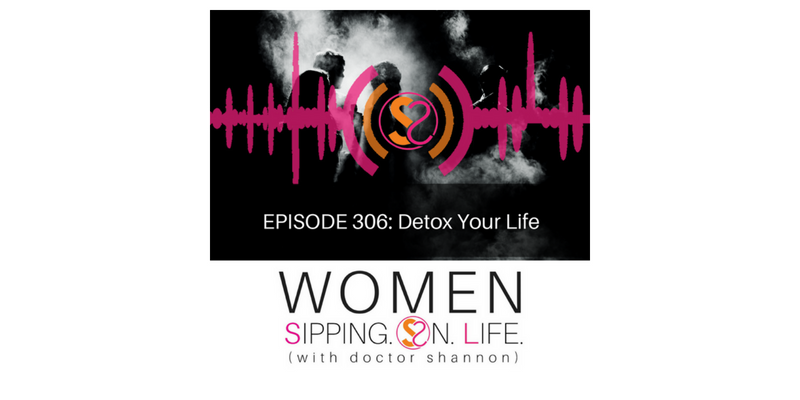 Make some decisions today to begin the process of detoxing your life.